This is a 6 weeks course. 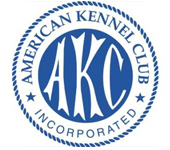 This class will build on the foundation set in Beginner’s and Intermediate Part I Obedience. 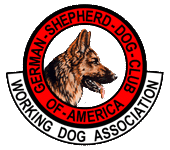 This class will also prepare handlers and dogs for a CGC title. Pre-requisite is an Intermediate Part I class through My BodyGuard Dogs.